Nation's younger sister girl group, S.I.S successfully wrapped up their ‘First Charming’ Tour in Malaysia as their made their stop at MyTOWN Shopping Centre on 31st August 2018! S.I.S, which stands for “Sister” or “Serendipty in Stars”, consists of J.Sun (leader), Dal, Minzy, Gaeul, Anne, and Sebin. 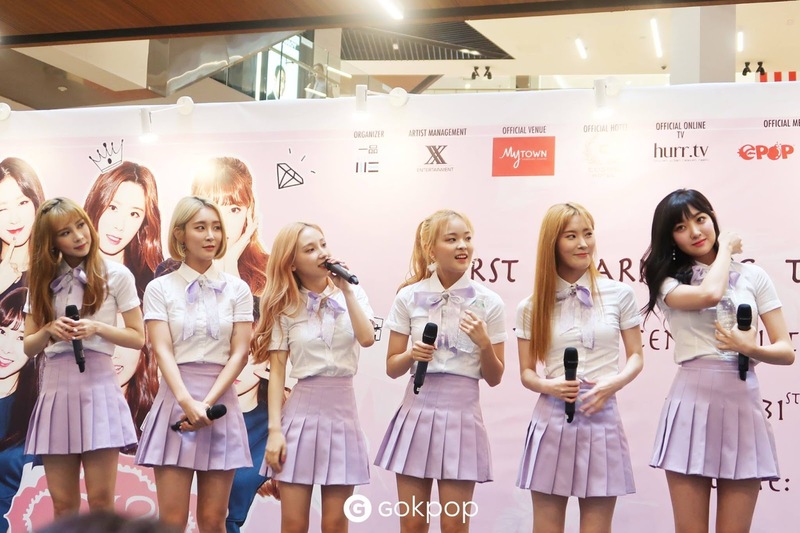 After debuting their hit song ‘I’ve Got A Feeling’ back in August 2017, the girls have been working hard to release more music and trying out unique concepts in hopes to reach out more of their fans globally. With that being said, S.I.S were given the opportunity to have their own tour to meet their Malaysian fans from August 31st until 2nd September 2018 in Kuala Lumpur, organised by Yipin Studio. The fan meeting started off with the girls performing a cover to TWICE’s 'What Is Love' and 'My Space'. Dressed in white and lilac school-like uniforms, the girls melted their fans’ hearts with their smooth vocals and cute dance moves. 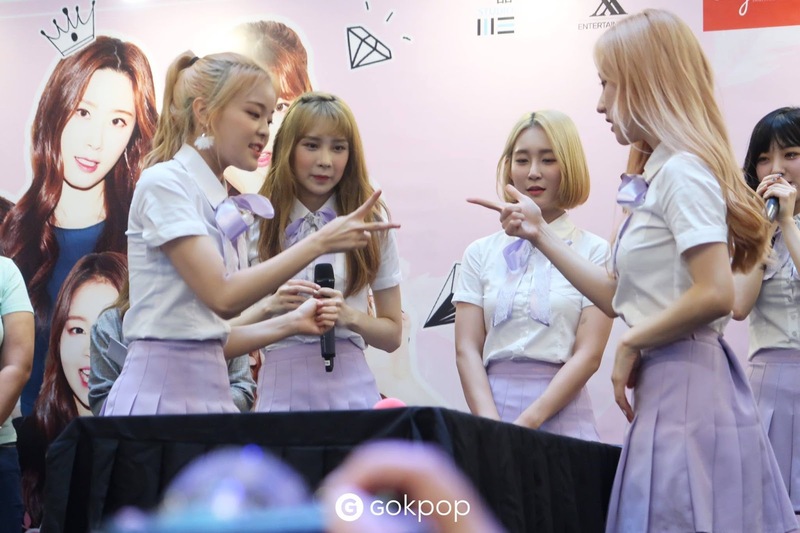 Although it was their first showcase in Malaysia, S.I.S were very interactive and even made the crowd to sing along with them as well! The fan meeting got more exciting as the group played a short game called “Attack Or Defense” with the 5 lucky fans. 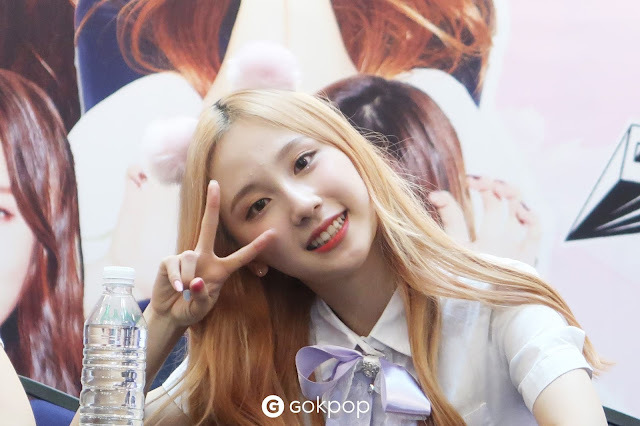 Being a sporting group, though the time is short, the girls put all of their effort to make their fans happy with their funny and witty personalities! Would you like to see S.I.S in Malaysia again? Hopefully they will come back soon! We would like to express our gratitude to Yipin Studio for inviting us to the fan meeting.